For a Medical Transcription Course Online, and to print a free resume template for Medical Transcribers, scroll down. Try this step-by-step, quick and easy approach to building your resume. This resume is appropriate for healthcare professionals seeking employment as Medical Transcribers. Visit this link for Nursing resumes. Click here for a Medical Assistant Resume Template. 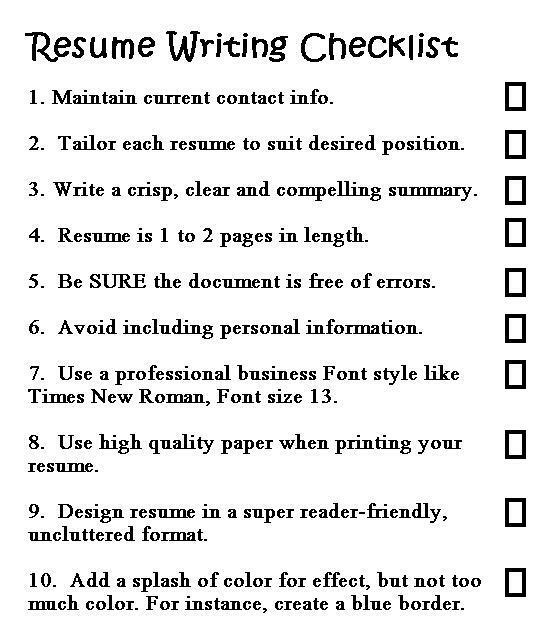 Just follow the instructions outlined below, and type your resume on a word document. To maximize your chances of success, send your resume via email to no less than 20 healthcare centers in your area. Contact potential employers directly through their websites, and also search for available jobs on craigslist. Include a well worded Cover Letter that describes why you think you are the best candidate for the available position as a Medical Transcriber. These will include any experience you have in a clinical setting, whether in-home, at a medical office, or at a hospital. Also include any experience you have in converting data from spoken to written form. If you don't have any training or experience in medical transcription, you can gain experience by landing an entry level administrative position in a clinic or hospital, or by finding an employer who is willing to train you. Unlike in the field of Nursing, a license is not required to work as a Medical Transcriber. Here's how a list of qualifications might look on a professional Medical Transcription Resume. Align your qualifications to the left hand side of the page, as shown. For training, a Medical Transcription Course Online is recommended. To land a job as a Medical Transcriber, list every non-licensed task relevant to working in a clinical or hospital setting. Demonstrate your understanding of medical terms. Also list all transcription skills, medical or other. Applicable skills for a Medical Transcriber include record keeping, administrative work, and any type of clinical assistance. You can also list relevant personality traits like punctuality, reliability, organizational abilities, advanced interpersonal skills, and extreme attention to detail, for example. Print a copy and carefully review your completed Medical Transcription Resume. An error-free resume is essential. That's really all there is to creating a professional Resume for employment as a Medical Transcriber at hospitals and clinical practices anywhere in America. For a Medical Transcription Course Online, visit any local college that features health science courses. Most of them have online courses available. Or enroll at University of Phoenix, which offers almost everything online these days, but is especially well regarded for its health sciences programs.